I can’t think of a more perfect summer treat. They are made with yogurt which is a great source of probiotics, fresh fruit, and, of course, chocolate. 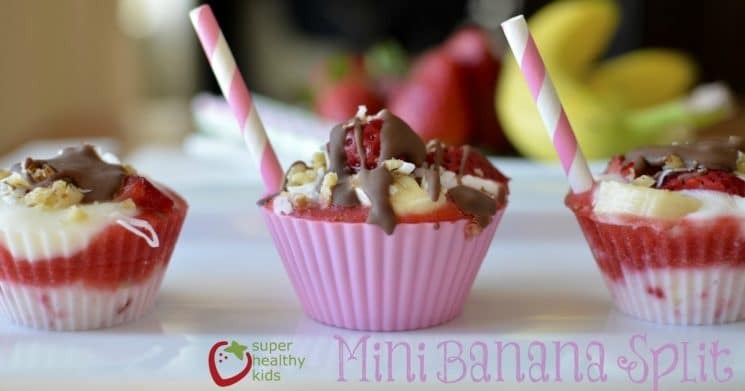 Your kids will go crazy for this healthy dessert! 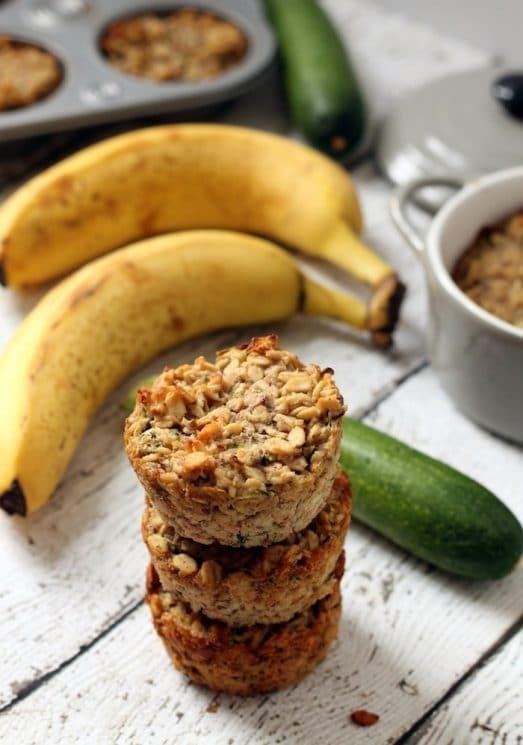 These baked muffin cups are naturally sweetened with banana and can be made vegan if you need to omit the eggs. The best part about this recipe? It takes just one bowl and about 5 minutes to prep! These muffin cups don’t last in this house–you better make a double batch. 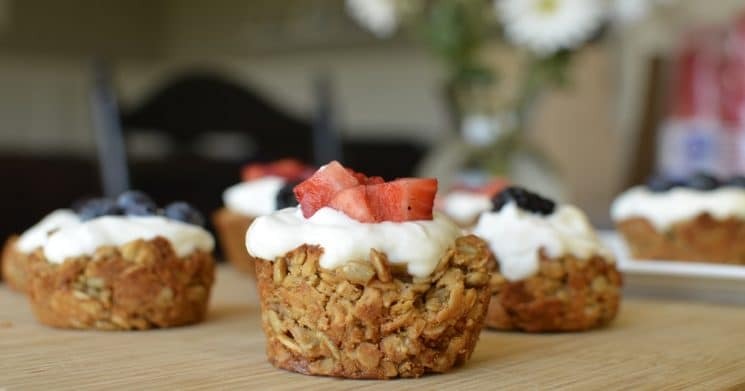 This is a genius recipe that bakes granola into a cup that you can customize with your favorite toppings. With yogurt and fresh fruit, this makes a healthy breakfast that will keep your kids energized all morning. Variety is so important in our kids’ diets, and this is a great way to encourage them to try new foods. Look at all those healthy topping ideas! 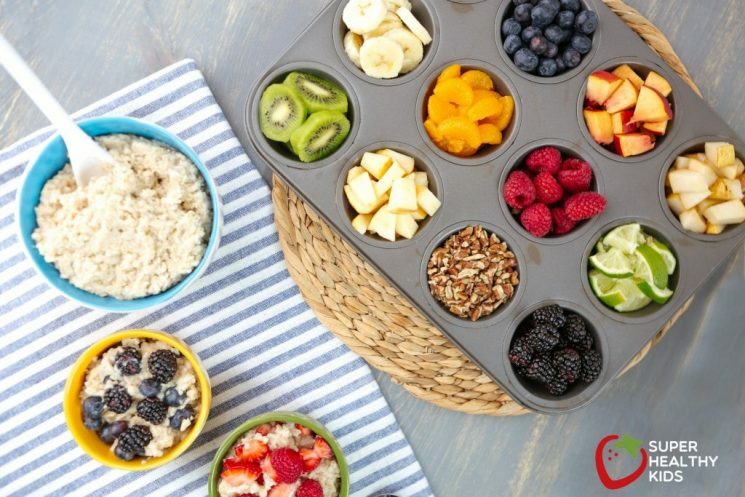 Putting fresh fruit and nuts into the muffin tins makes choosing oatmeal toppings fun. 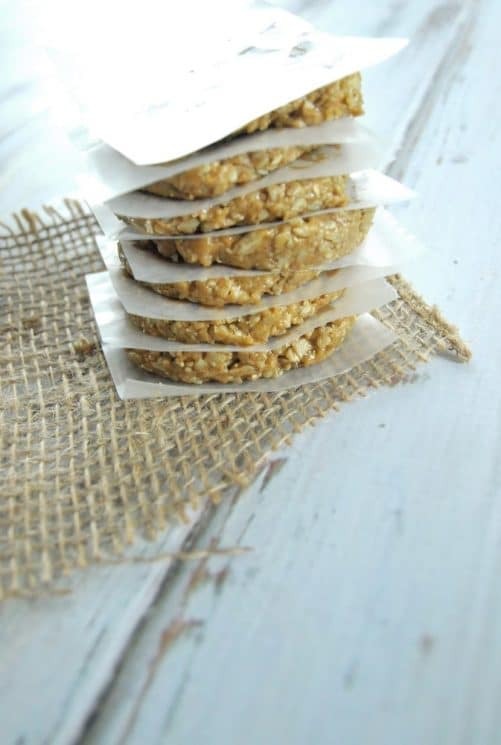 Your kids are going to want an oatmeal bar daily! 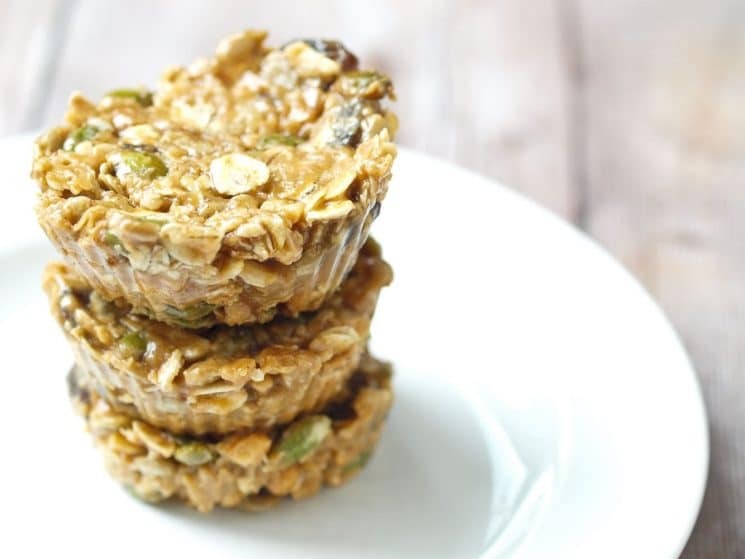 These no-bake granola bars take about 5 minutes to whip up. They are made with just a few simple, clean ingredients and have a flavor that makes them addicting! Anytime I can sneak a vegetable into my kids’ breakfast or snack, I’m game. This recipe allows you to do that and I promise your kids won’t complain! 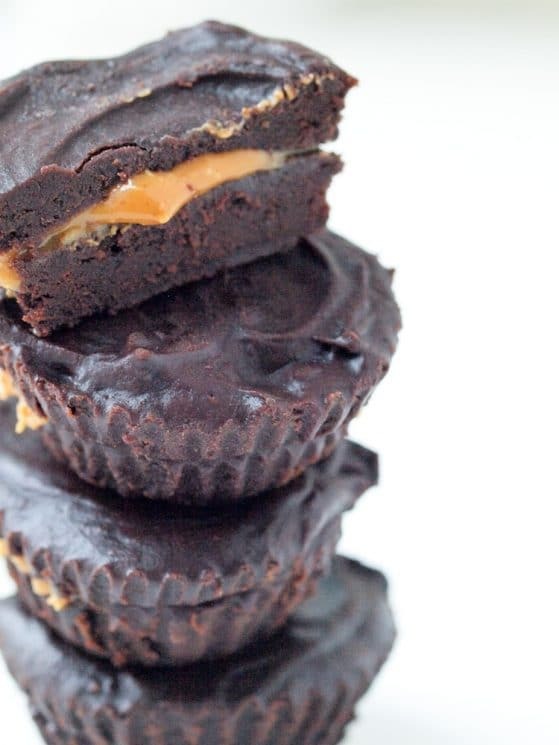 These healthy candies are quick and easy to make in a muffin tin! 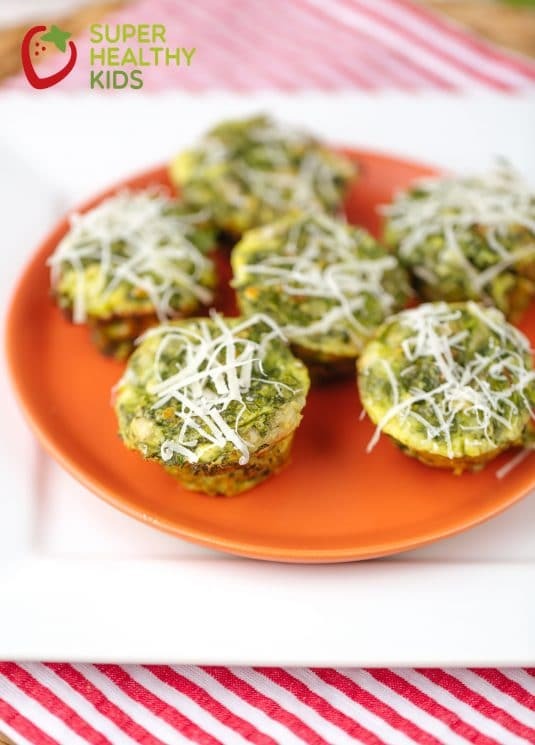 You can make them regular size or use a mini muffin tin for smaller cups. Either way, these make a healthy and nutritious dessert. You can’t say that about too many desserts. If you’ve never tried using muffin tins to make cookies, you need to give it a try! If you’re going to give your kids cookies, you might as well give them nourishing cookies with whole grains and healthy fats like these. You can’t go wrong with these tropical flavors! These have that cute factor that kids love. Moms can appreciate that kids are getting their vegetables and protein in one adorable package. 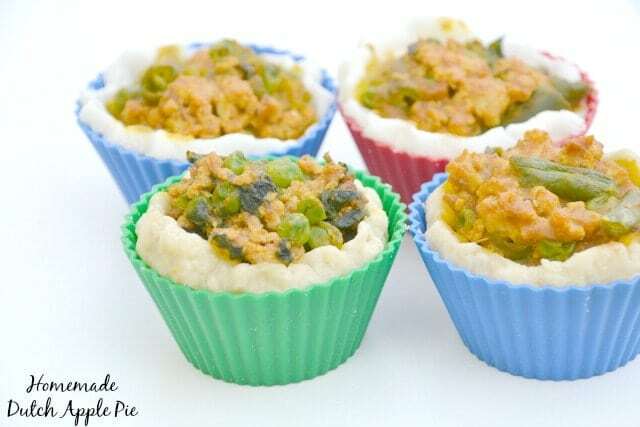 Also, these are great for toddlers who would make a total mess out of traditional pot pie! 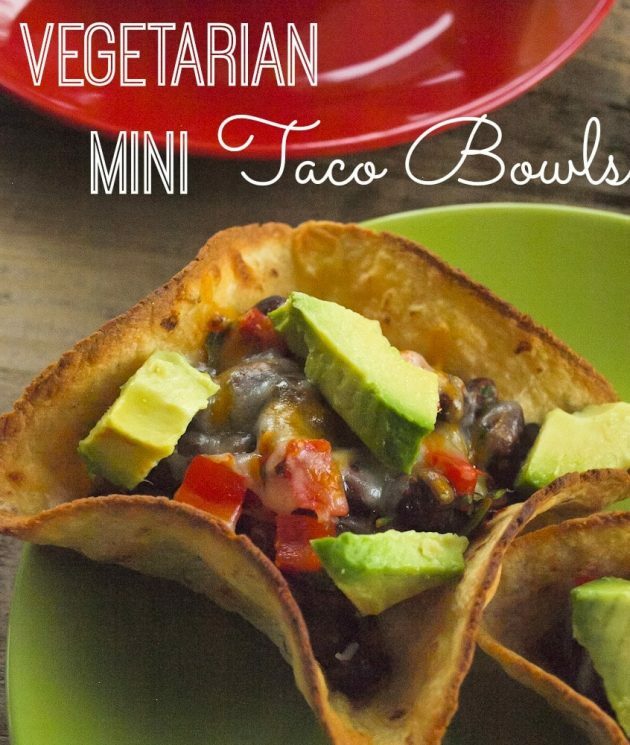 For this recipe, you turn your muffin tin upside down to make these crispy taco bowls! Filled with vegetables, this is a fun and easy-to-make dinner idea. 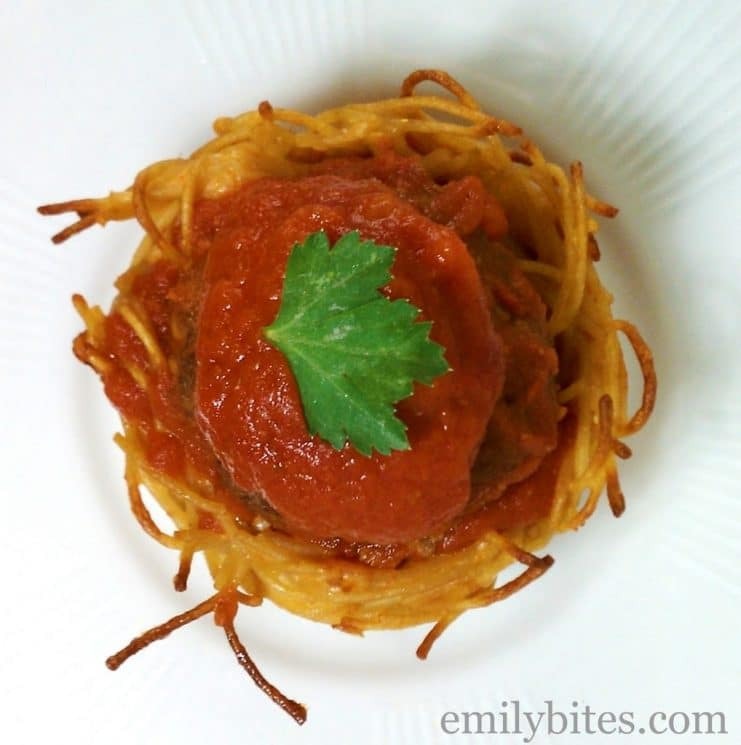 Your kids will adore this fun way to eat spaghetti and meatballs! An entire meal in a muffin tin? Yes, please! This recipe is perfect for Thanksgiving leftovers. What about when it’s not Thanksgiving time? Use ground turkey and frozen vegetables! You’ve got a balanced meal in a muffin cup. 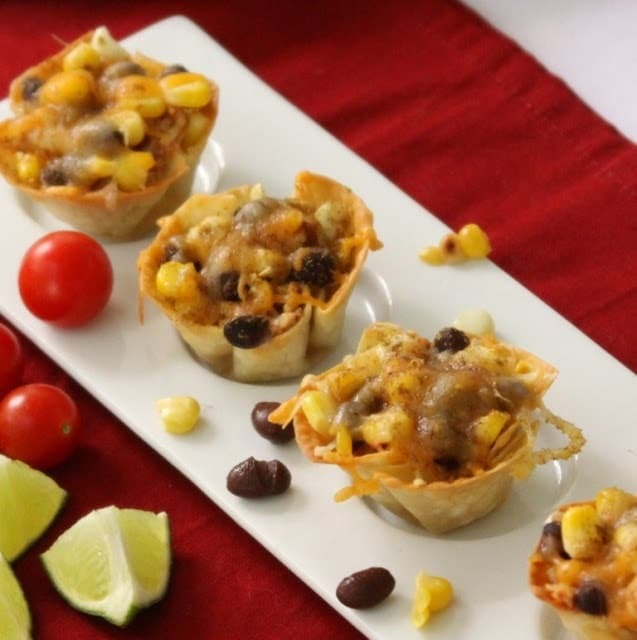 Your kids can help you put together these Fiesta Chicken Cups! Their size is perfect for little hands and everyone will love the Mexican flavors. Add mashed potatoes to the tops of these individual turkey meatloaves and you’ve got cupcakes for dinner! What kid wouldn’t love that idea? 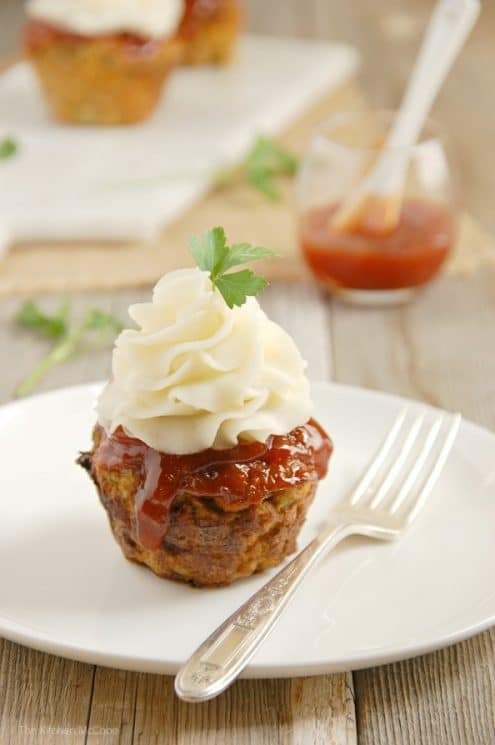 Even if you don’t serve the mashed potatoes on top, mini meatloaves in muffin tins are a great dinner solution as they cook much faster than a large loaf. This is a recipe that would work great for breakfast, lunch, dinner, or snack! This is a great way to help your kids eat more greens. 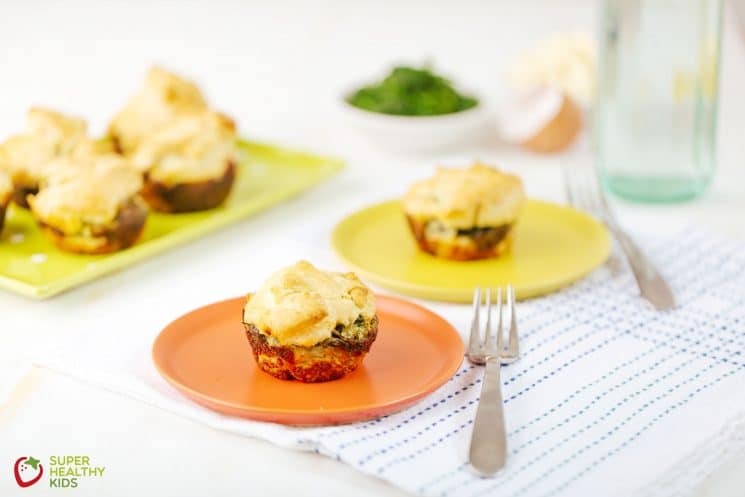 Kids who are weary of spinach will be much more likely to love it when mixed with three different cheeses and eggs. 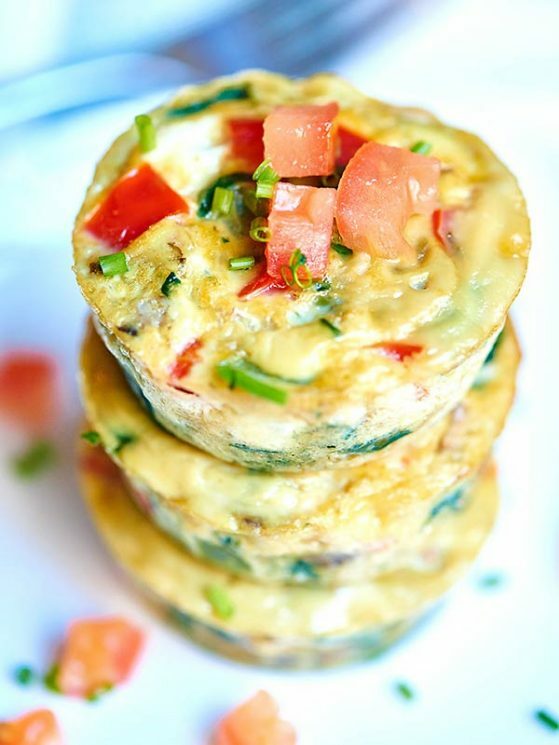 These are another great breakfast, lunch, or snack idea. 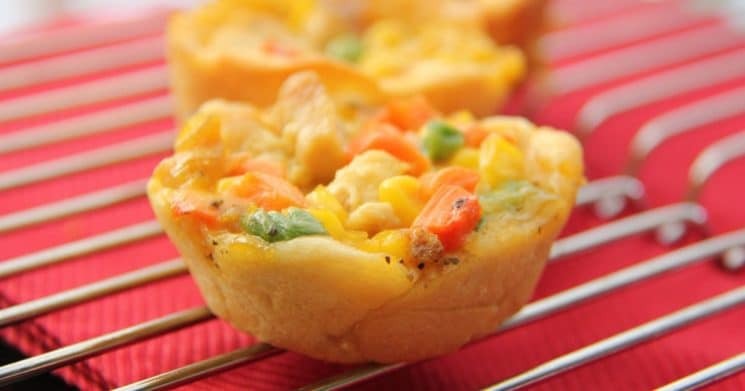 If you need a make-ahead breakfast you can eat quickly, these egg muffin cups are a great idea. They are also a great way to get some extra veggies with breakfast! That’s a win for me! 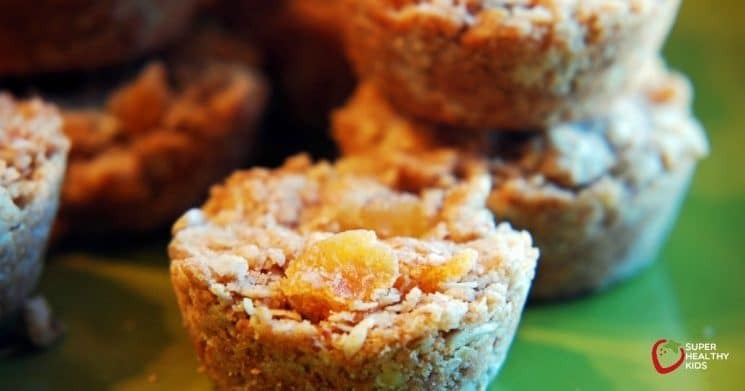 I hope you enjoy these fun recipes you can make in a muffin tin. 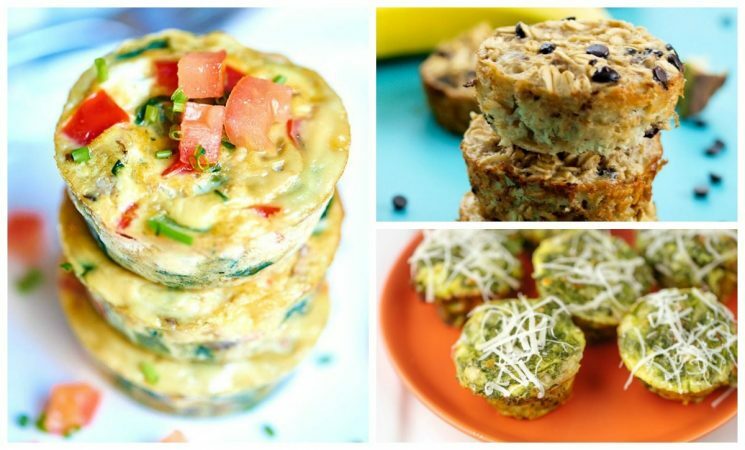 I know I’m inspired to use my muffin tin every week! Maryea is the busy mom behind the popular blog, Happy Healthy Mama. You can find her simple, real food recipes here. the link for updates is not working…? Thank you Karen! We’ll fix it today! 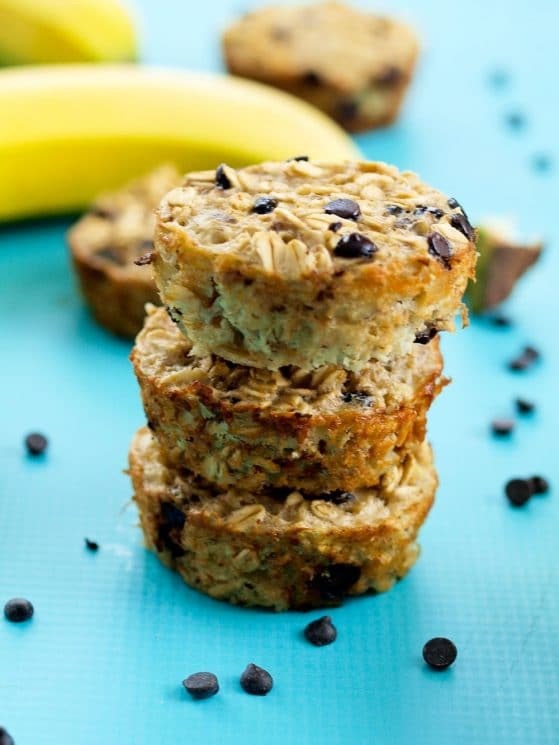 Banana Chocolate Chip Muffin Cups from Happy Healthy Mama images are not appearing. I am your blog follower so thought to inform you to fix these too.